Guaranteed 100% Pure and Natural! Some writers hire people to write glowing reviews of their work. Some writers even pen the reviews themselves! I believe in genuine feedback. Whether a review is good, bad, or indifferent, I want to hear readers' true opinions. The reviews of my work that you read at Amazon.com or BarnesandNoble.com are the real deal - no "artificial ingredients or preservatives". The words you read are 100% pure and natural. 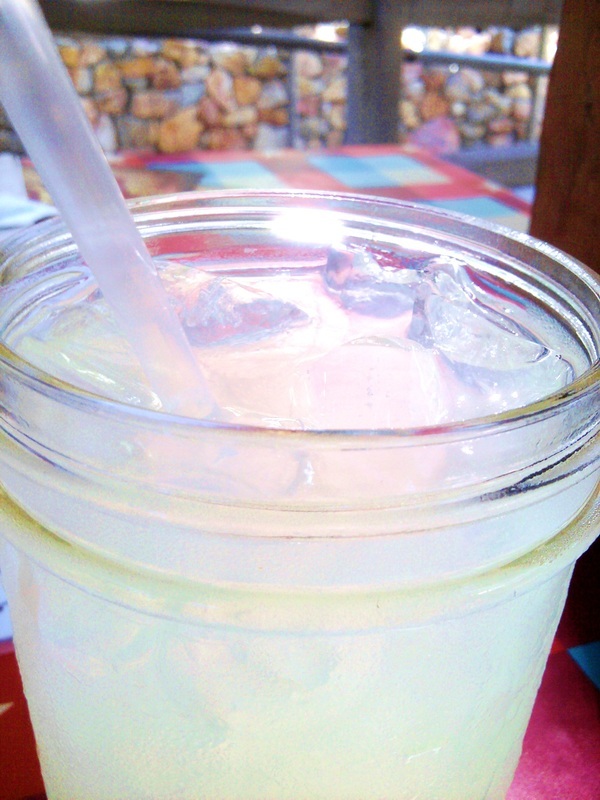 There is nothing more refreshing than a true opinion. Below are links to top reviews. Have you read one of my books? Why not write a review? All I ask is that you tell it like it is. 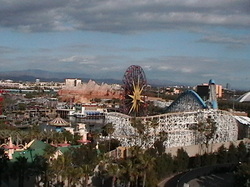 Publisher and Disney expert Bob McLain (Theme Park Press) wrote a candid appraisal of the author's YouTube site. In 2016, Theme Park Press published my YA novel, Princess and Pirate Land. 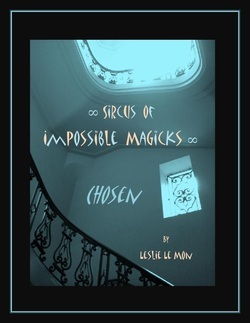 The first five-star review for Sircus of Impossible Magicks: Chosen. "Amazing new fantasy series for all ages ... This is the first book in a series that will entertain and intrigue you ... 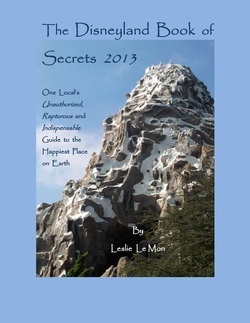 Spread the word: Leslie Le Mon is an author to be reckoned with ..."
"Awesome ... packed with great information ... a must for anyone planning a trip to Disneyland or for a Disney fan." "This book is very informative. A must read for anyone even thinking about going to the Happiest Place on Earth! I can't wait to use all of my newfound information." This is a review of the digital book with 1,000+ pages of info. Another great review by a mom. 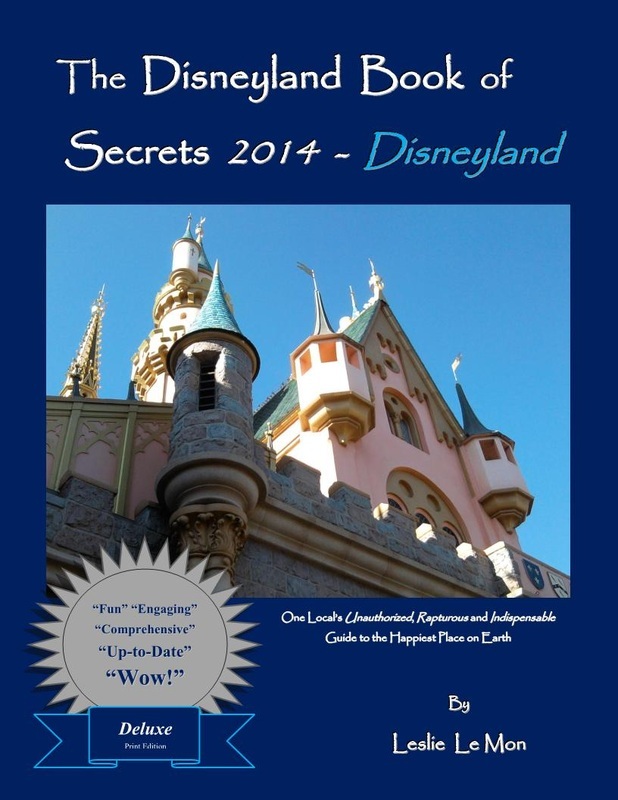 The DL Book of Secrets series loves to help parents and families as well as independent travelers and DL fans! Disney is for all of us! The first five-star review of the abridged paperback: "Very detailed". By parents who purchased the book for their adult daughter; they'll all be visiting Disneyland in summer 2013. May they have a lovely time at the happiest place on earth! The first four-star review of the abridged paperback is wonderfully detailed and honest. The reviewer enjoyed the paperback, but more photos and larger print would be appreciated. Click the "Four Star Review" button below to read more about what works and what could be improved for the next edition. "Full of useful tips and information ... Great for the family or just one." The first four-star review is by a mom who found the book "obviously well-researched and lovingly put together". She used the book to plan a trip to Disneyland with her infant son. Learning the book helped a mom to plan her Disneyland trip - that makes the author's day!